BPS members with expertise in behaviour change and learning disabilities have been named in the Queen’s Birthday Honours. 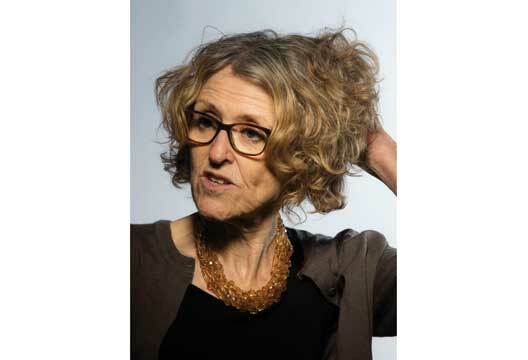 Professor Theresa Marteau (pictured) has been made a Dame for services to public health and Dr Melanie Bruce received the British Empire Medal for services to children and families in Norfolk. Tracey Brown, the Director of Sense About Science, has also been awarded an OBE, for services to science. The British Psychological Society is a partner in several Sense About Science initiatives, including the Evidence Matters campaign.